Have the best cryptocurrency gaming experience on Crypto-Games.net. The gaming site gives you the advantage of playing provably fair games with 0% house edge. Have your hopes up for this simple casino that accepts various digital currencies, including Bitcoin, Dash, and Ethereum, to name a few. All games here, you cannot find anywhere else. Expect that each time you play; the site prioritize your privacy. You do not have to register with the site in order to play. This saves you from leaving your personal details. The betting platform is a safe and secure gambling space for you no matter what altcoin you use as bets. Sign up and enjoy its awesome features that await you. Play games like nobody’s business without having to worry about registration, payment delays, and withdrawal charges. 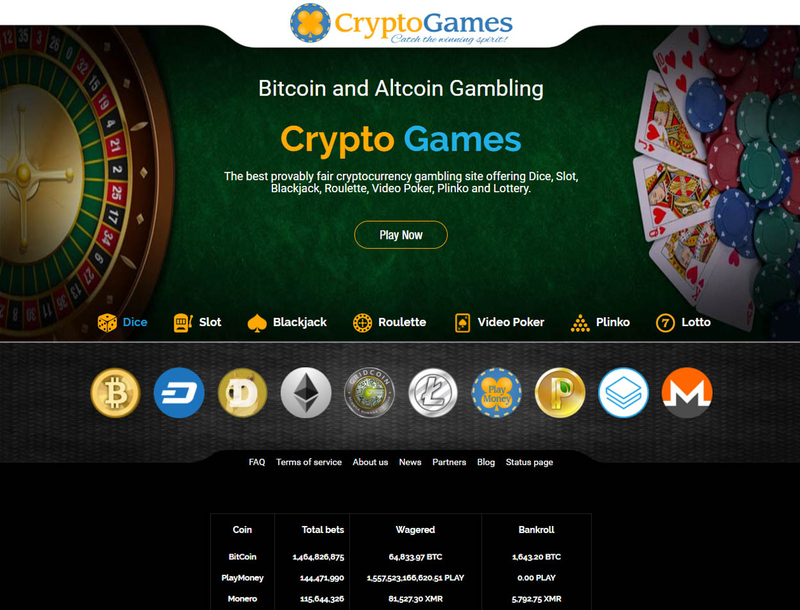 Crypto-Games started in 2014 as an online slot machine that trades Dogecoin. But it has now grown into a betting avenue with seven unique and provably fair games. 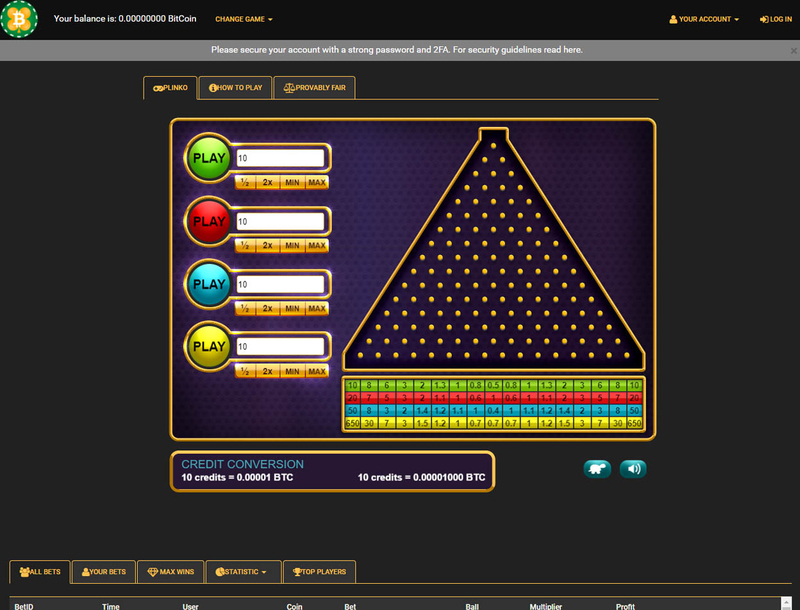 It is the ideal choice when you get tired of playing Bitcoin poker games from other sites. You can choose from among the seven exciting games onsite: Dice, Blackjack, Slot, Roulette, Video Poker, Plinko, and Lottery. All these were made by the brand itself without asking for help from other software providers. While you take a rest after hours of poker gaming, you can be certain that you can play the top-notch video poker game on this betting platform. Needless to say, the site will be better if it adds more titles to its archive. Nonetheless, the available games onsite should be enough to give you fun and rewards. The closest you can get to a promo is through the casino’s referral reward. You can get up to 25% of the house edge for every player you lead to the casino. The more crypto gamers you refer, the higher your referral earnings will be. In addition, you get to enjoy gaming with minimal to 0% house edge. This means playing the odds on Crypto-Games.net is fair. 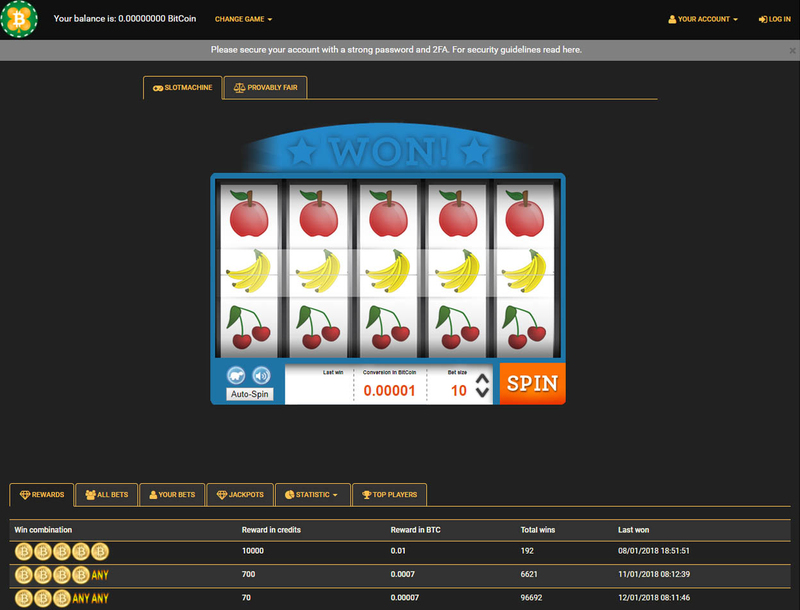 To play Bitcoin poker for free, use the faucet feature of the site under the Play-Money currency. Aside from Bitcoin, you can use any of the nine other virtual currencies accepted to play on Crypto-Games.net. Place bets on any of the games using Monero, Litecoin, Play Money, DogeCoin, Ethereum, Stratis, GridCoin, Dash, or PeerCoin. Each of these has a minimum deposit requirement, starting at BTC 0.00001. Another perk of being a Crypto-Games.net bettor is you can access the casino anywhere. You also have the option to register using login details, like when you access your account on an online fiat-gambling portal. When you do this, you get your own unique deposit address you can use for altcoin transfers. If you have any problems, contact the site’s support team via live chat or email. To get regular updates about Crypto-Games.net, visit its social media accounts on Facebook, Twitter, and Bitcoin Talk, among others. 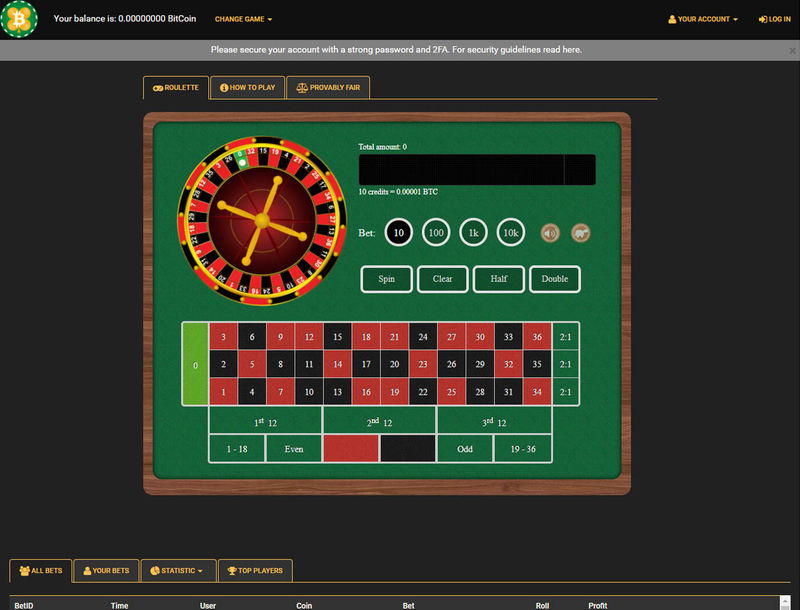 Check this casino out and have a simple and straightforward gambling experience. Be enticed by the site’s offer of hassle-free and provably fair online gaming without withdrawal fees.